Thanks, Kerri! Jumping out was the best! Maybe I’ll train to be a skydiving instructor!!!! Love! You didn’t! That is too awesome. Way to go. Ang- I DID and it was AWESOME!!!!!! Love! OMG Kim!!!! That is fantastic! Deborah- it was AMAZING! I’d do it again in a heartbeat! Hope you are guys are doing great! Love! Rock it Kim! 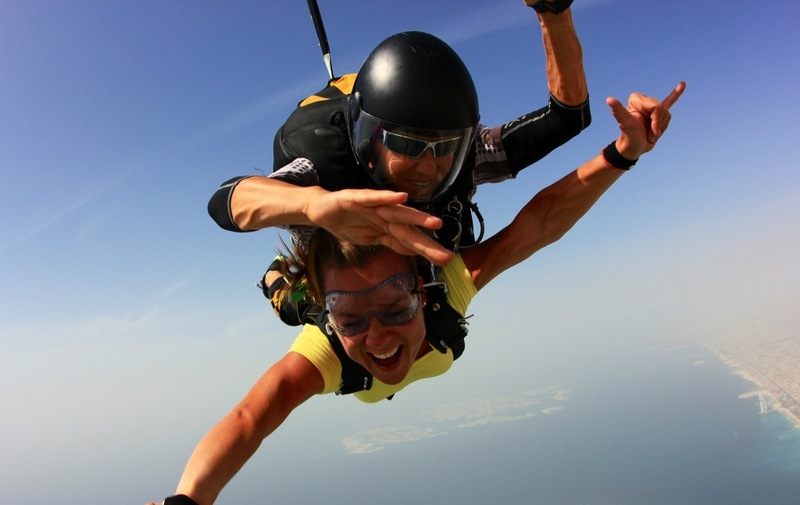 I thought the jumping out of the plane part was the hardest thing to do ever– you are crazier than me! did you color cooridinate with that chute? what a smile falling down from the sky!! Ma! Too funny. No, I didn’t but if I would have had electric blue pants on- that would have been awesome! I wanted to wear a bright color so the kids could spot me from the ground. Love! 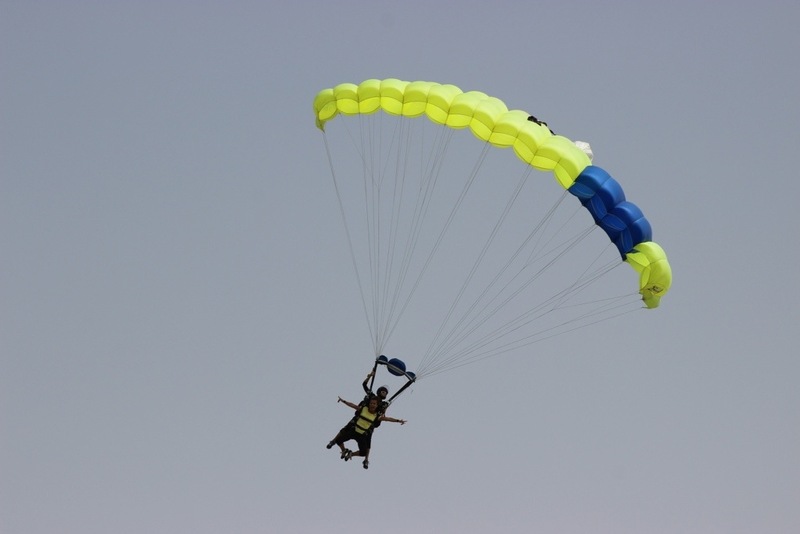 Allie- jumping out of a plane is easy- one of the hardest things in my life was giving birth….so good luck with that, my sister!!!!!! Better you than me, Sucka’!!!!!!! Love!